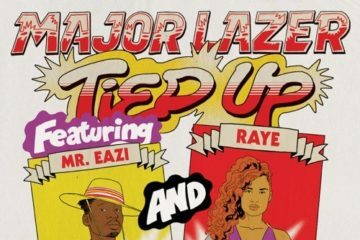 Major Lazer also revealed their career spanning Major Lazer Essentials compilation this year. 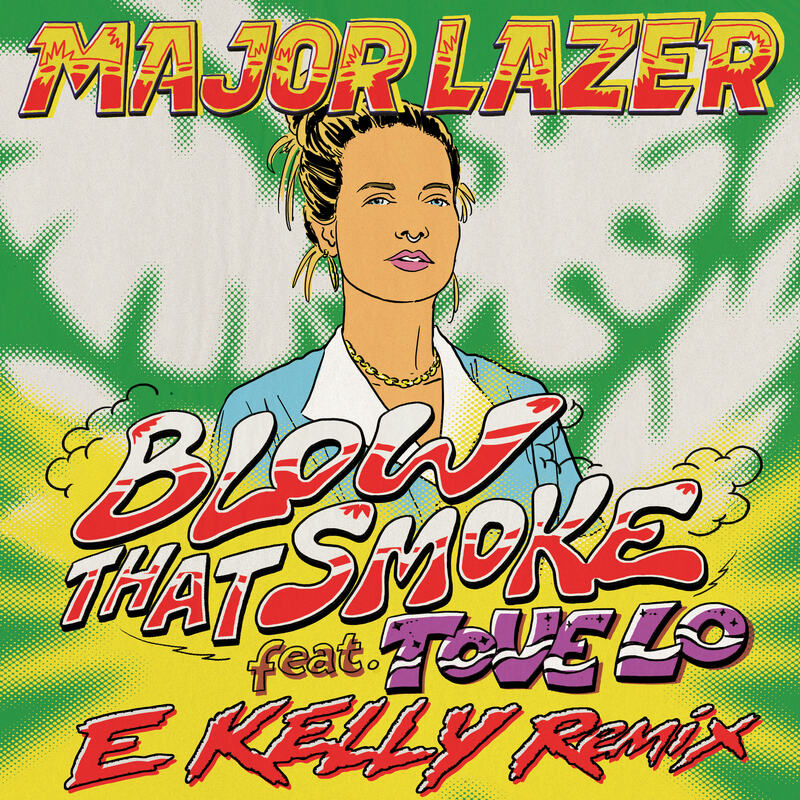 Essentials highlights Major Lazer’s reach across the globe, and the vast range of their influences and influence to date. 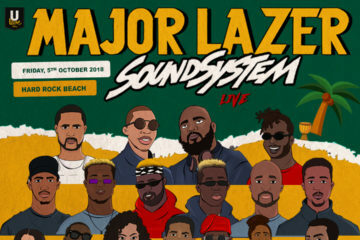 Upon the release, Billboard hailed “it’s undeniable how important and multi-faceted Major Lazer’s 10 years have been.” With three albums under their belt, the band continues to tour the world over, making the world smaller by making the party bigger. 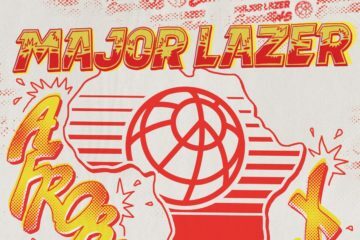 A highly anticipated fourth album is on the way, with much more to come from Major Lazer in 2019. 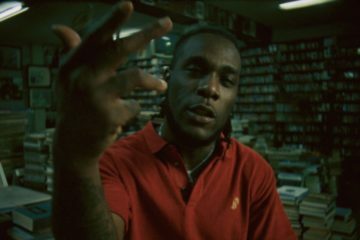 It’s a Rave! 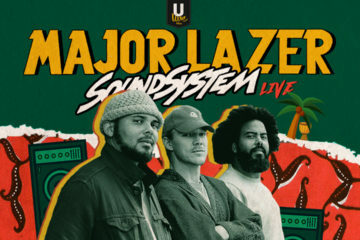 U-Live Africa Presents Major Lazer in Nigeria!